WFAE's Mark Rumsey interviews UNC Charlotte Professor of Finance Tony Plath. High-level changes may be in the works at Wells Fargo. The Wall Street Journal reports the embattled bank is eyeing changes that will likely include the departure of chairman Stephen Sanger. He's held the post since October, when then-chairman and CEO John Stumpf abruptly stepped down. Wells Fargo has faced major scandals over the company's sales practices, including up to 2.1 million accounts opened without customers' knowledge. 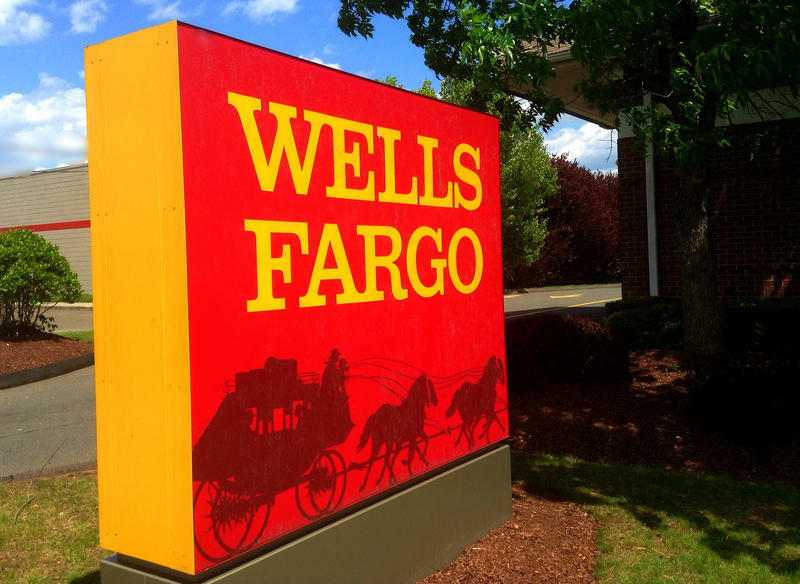 UNC Charlotte finance professor Tony Plath says it wouldn't be surprising to see the Wells Fargo board replace Sanger, who received support from only 56 percent of shareholders at the bank's annual meeting in April. Plath expects more of the bank's directors to be replaced as a result of the company's recent problems. "Keep in mind, this is a board that makes at minimum $300,000 [per] member each year," says Plath. He says Wells Fargo directors should be providing greater risk management and accountability for shareholders and the bank itself. "They're simply not doing the job," Plath adds. Wells Fargo said last month it would refund about $80 million to hundreds-of-thousands of car loan customers in connection with questionable charges for auto insurance premiums. An independent report’s findings have spurred Wells Fargo to claw back an additional $75 million in compensation from two executives over the banks’ use of fake customer accounts. But the investigation also shows the scandal goes much deeper and has gone on for far longer than previously known. 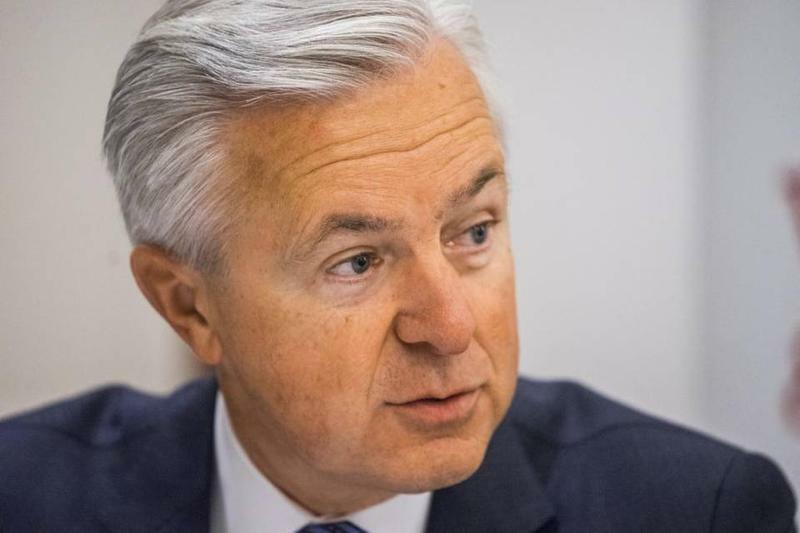 Embattled Wells Fargo Chairman and CEO John Stumpf is stepping down from the bank he has led for nearly a decade, following intense scrutiny over a fake accounts scandal that erupted last month.